Over time we have evolved into a multi-commodity export house. Dry Fruits are the key commodities that we trade in. 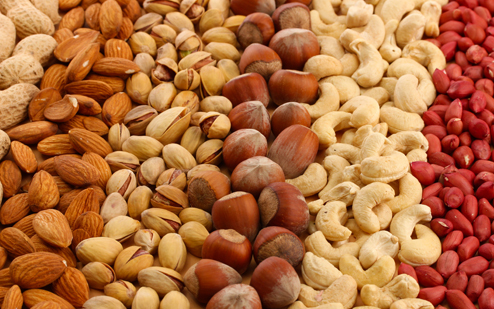 We have in fact developed a network to source dry fruits from key manufacturing states all over the world and mainly from USA.